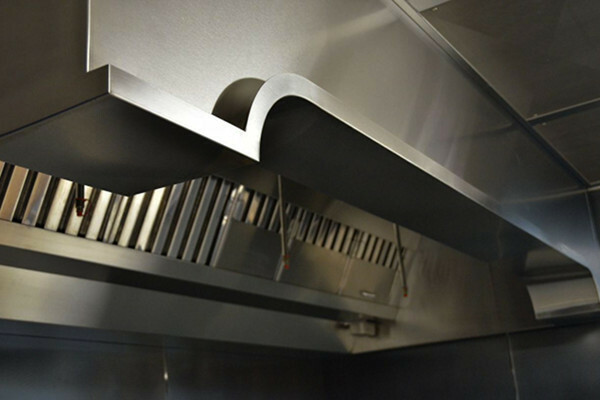 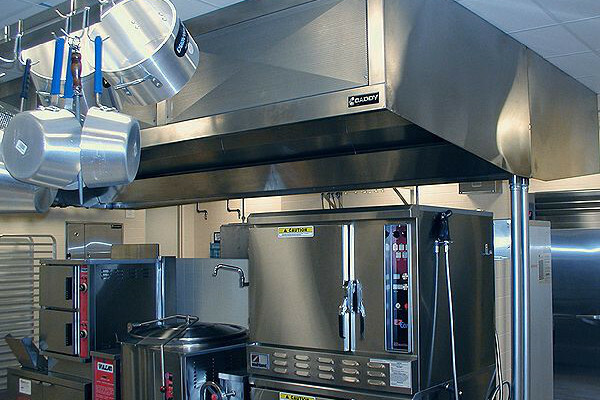 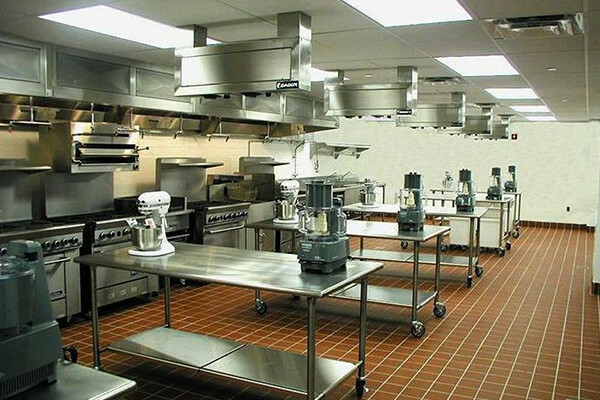 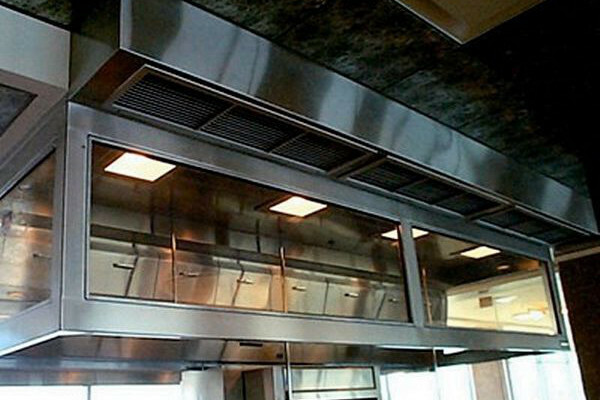 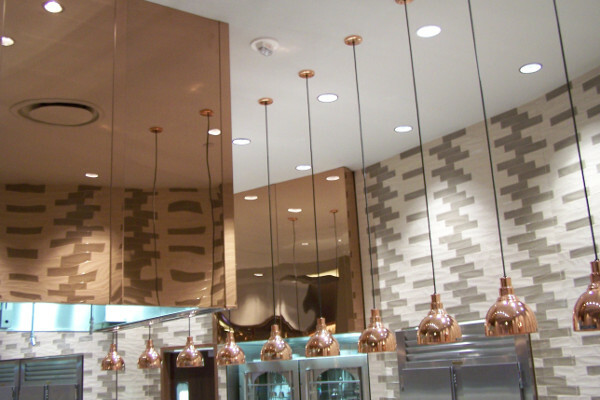 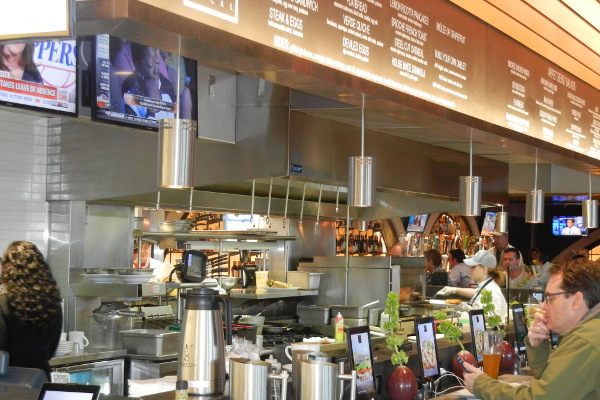 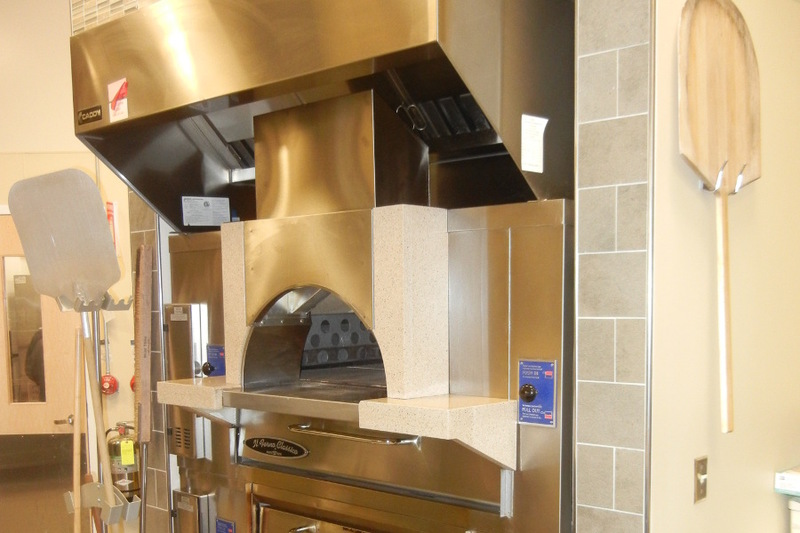 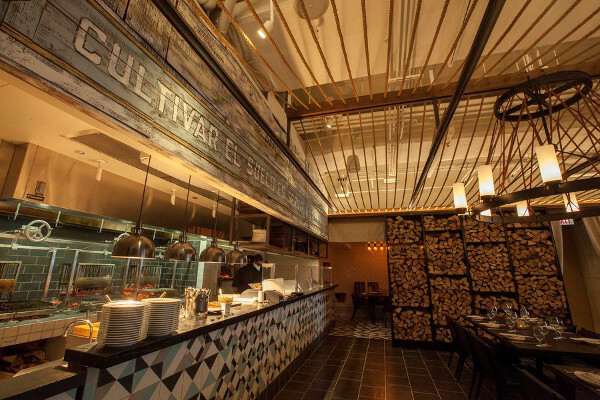 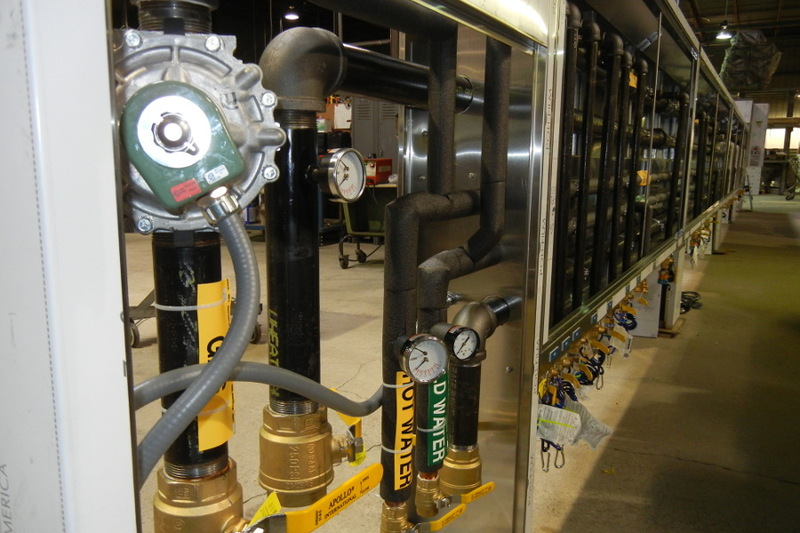 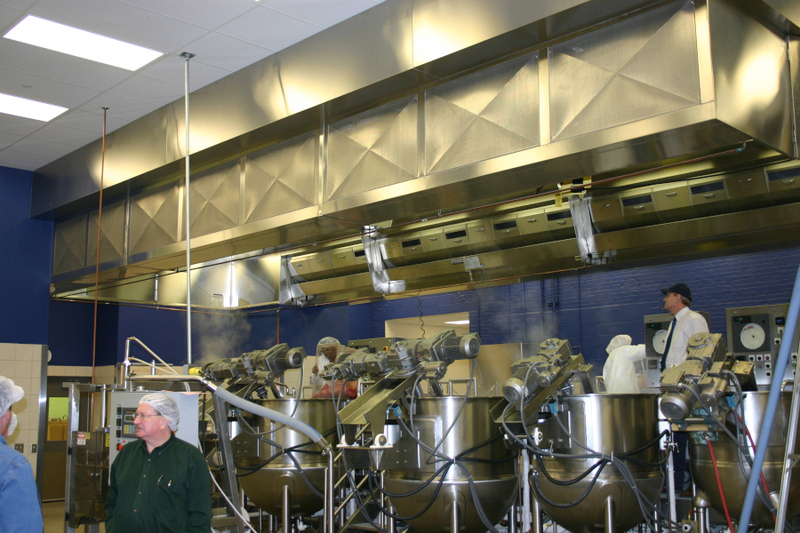 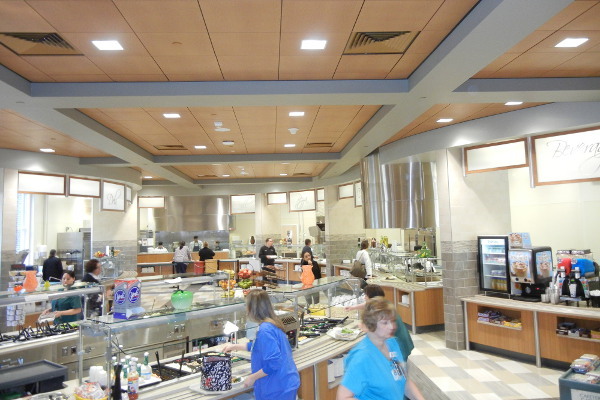 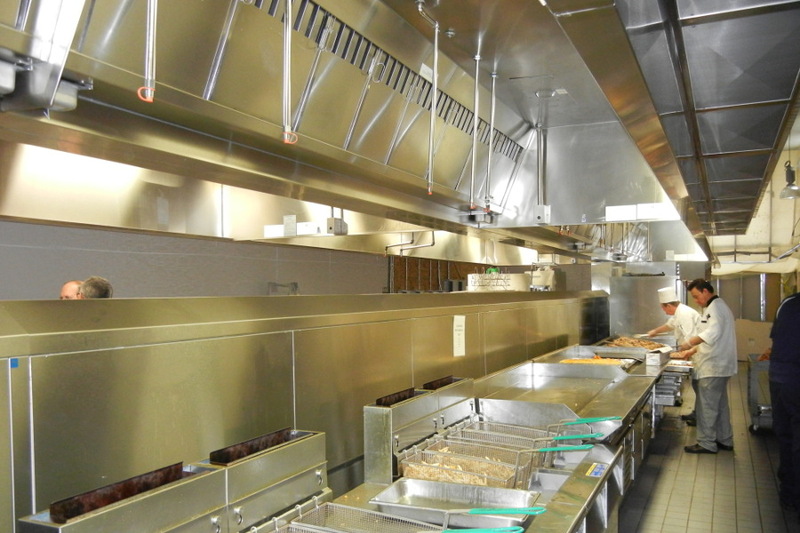 Kitchen Ventilation Systems - Our custom exhaust hoods are designed with precise engineering. 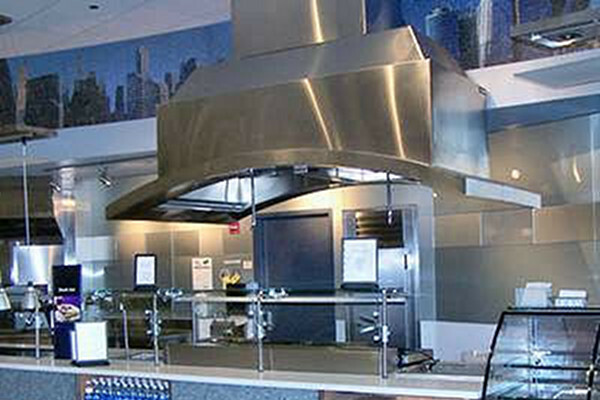 From baffle and cartridge to the most complex architectural design, we have a solution for you. 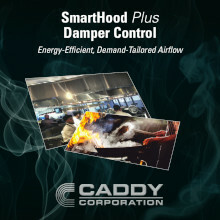 Caddy is a leader in UV technology and is now pleased to offer our Smart Hood - variable air volume control. 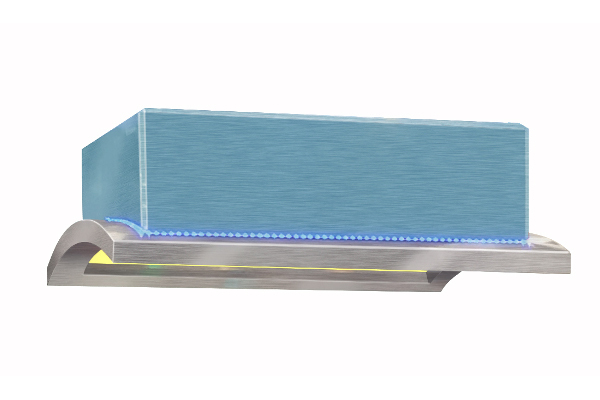 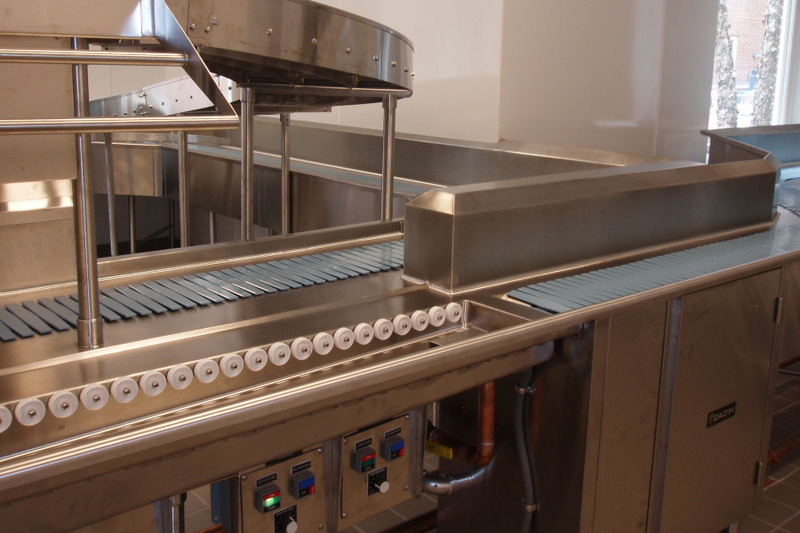 Tray Make- Up Conveyors – When less is more! 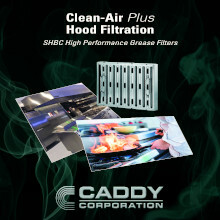 Caddy offers the simplest, cleanest, and most efficient systems. 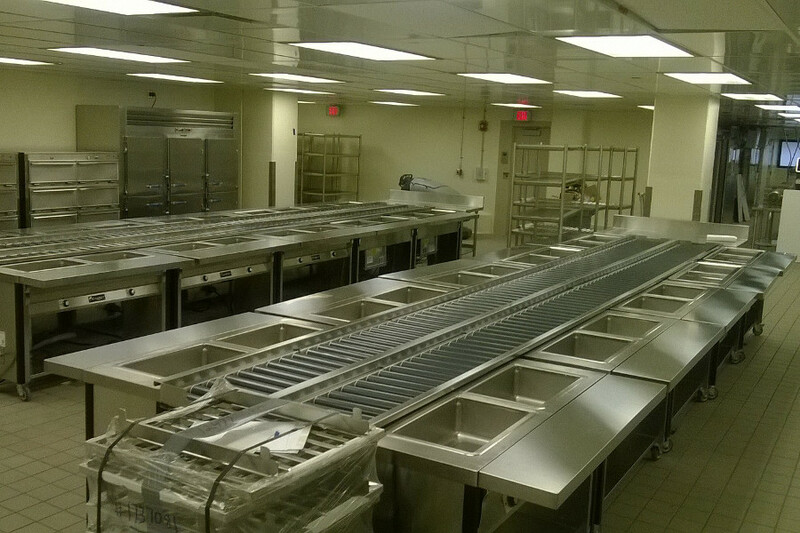 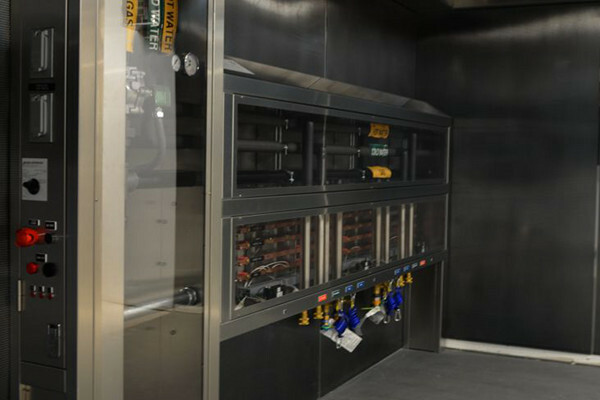 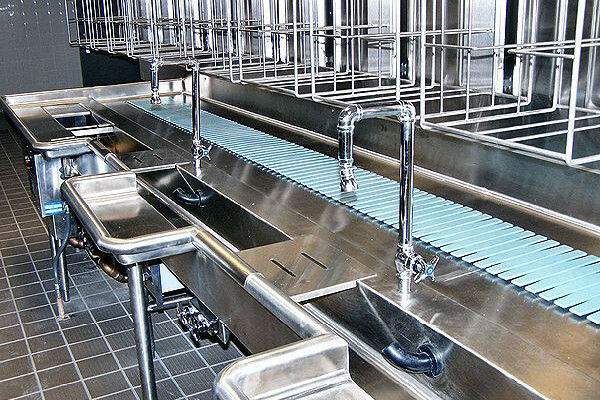 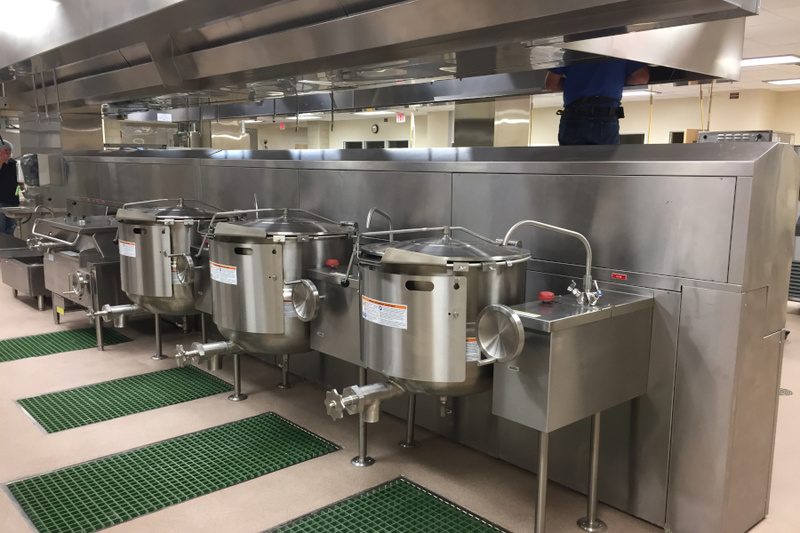 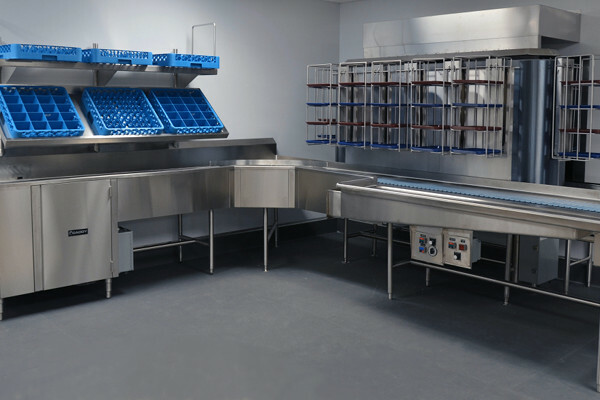 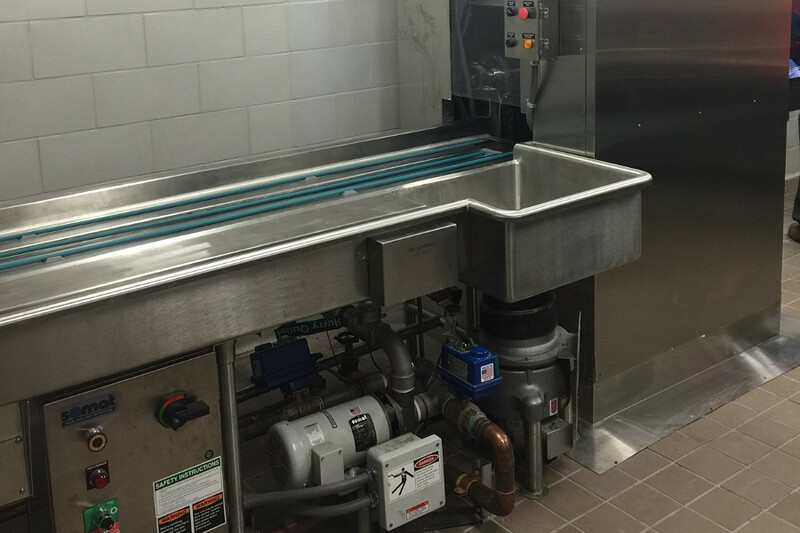 Soiled Tray Conveyors and Accumulators - With over 65 years of experience we have a solution for every dish room and drop off area. 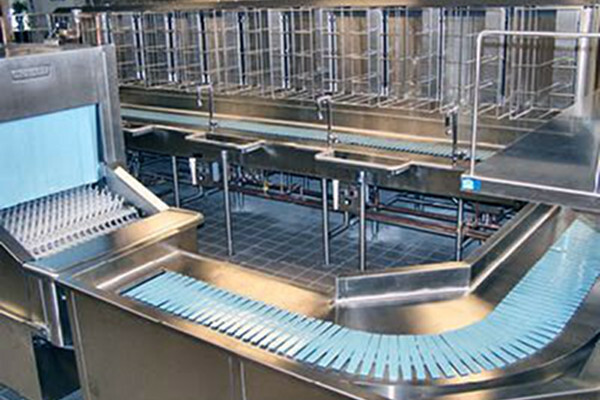 Slats, Belts, Bands, Rollers we will design your custom conveyor to provide the most efficient working environment. 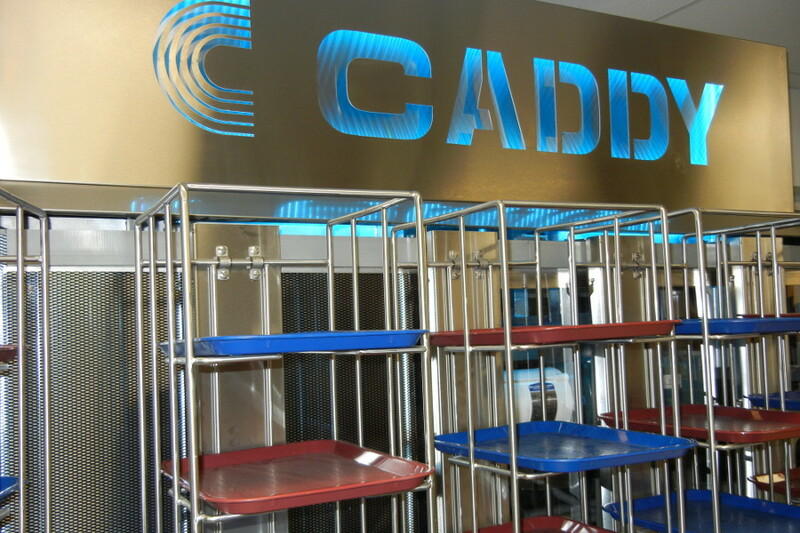 Tray Delivery Carts -Our tray cart is one of the lightest , quietest , and durable on the market. 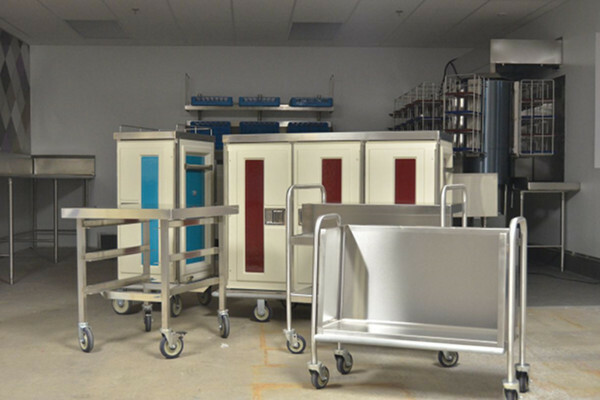 Our custom colors and designs have become a staple for healthcare and universities for over half a century. 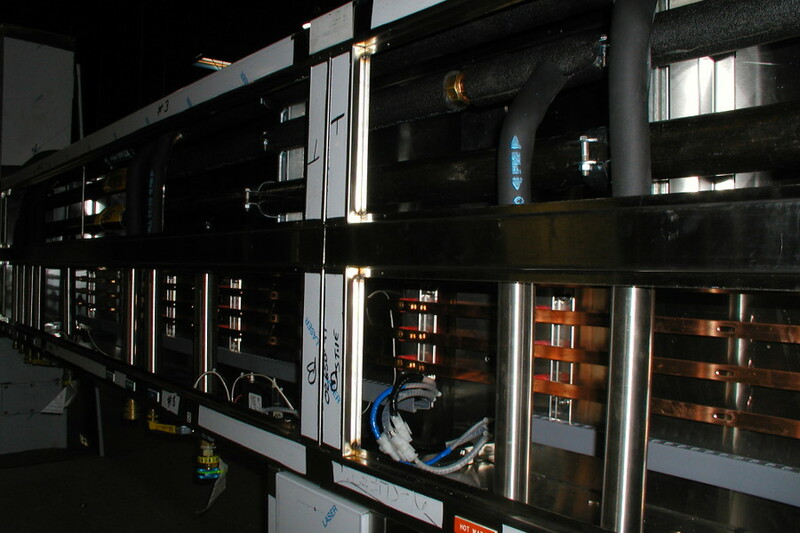 Custom Support Equipment - This is where we got our start! 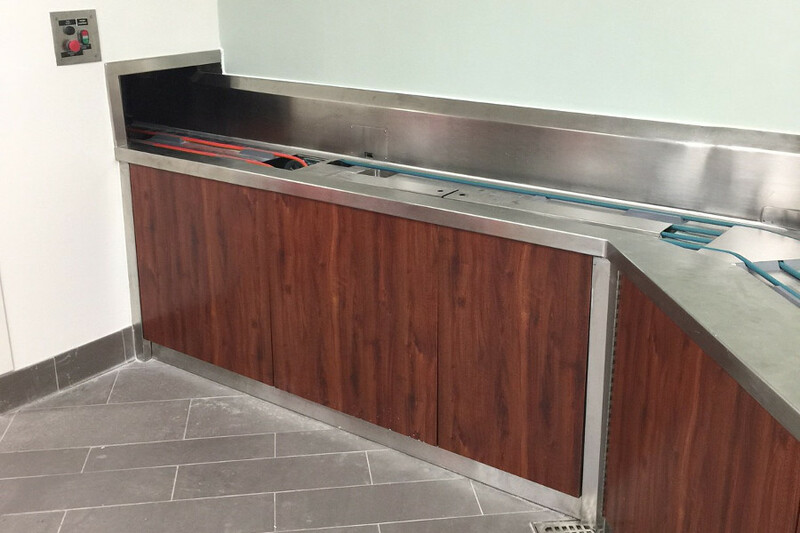 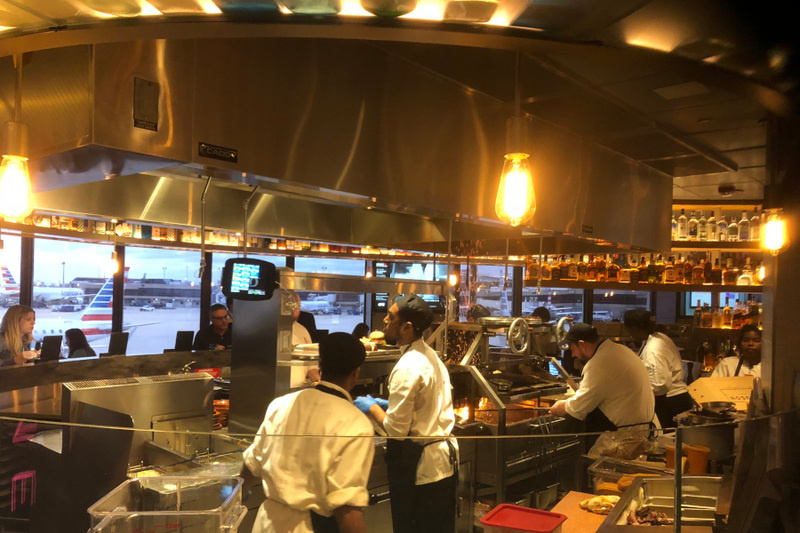 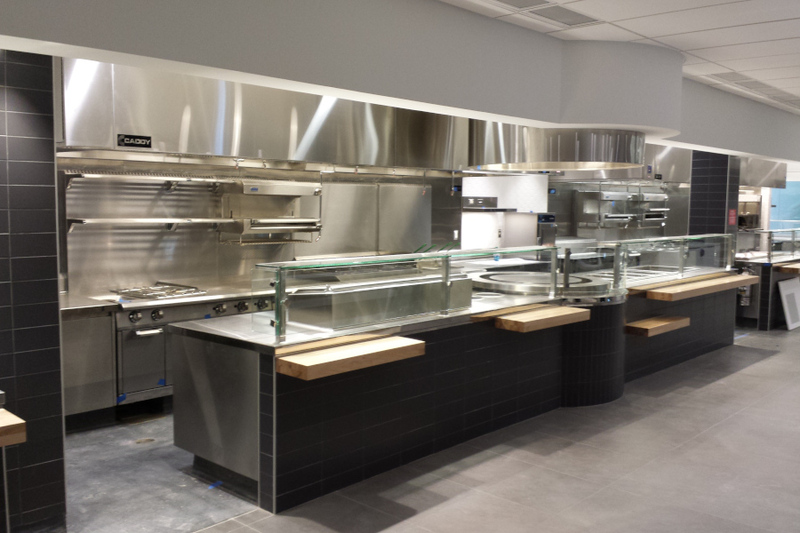 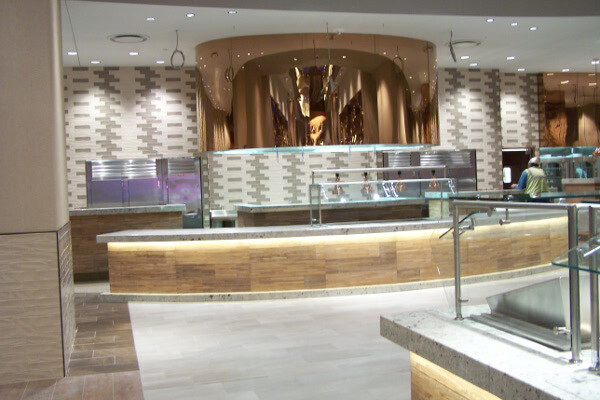 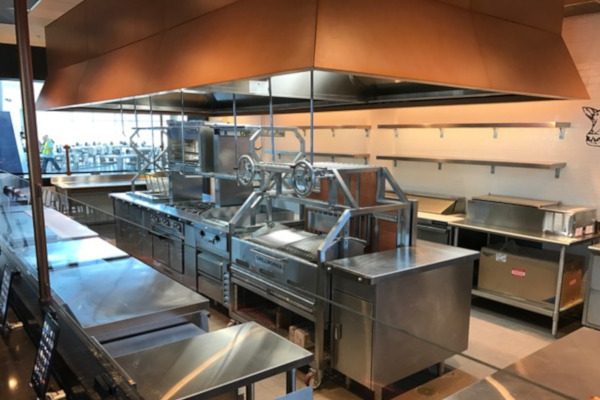 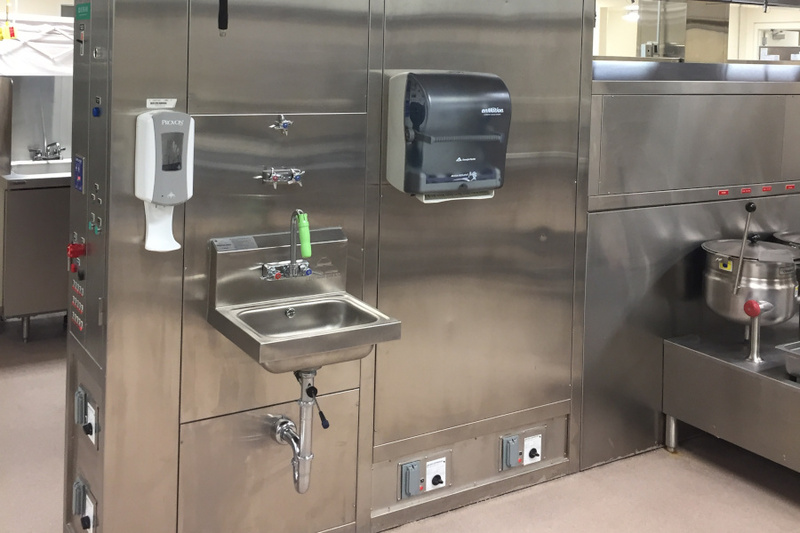 Caddy offers a full line of high quality 300 series custom stainless stands, mobile tray racks, mobile plate racks, steam tables, and chef counters. 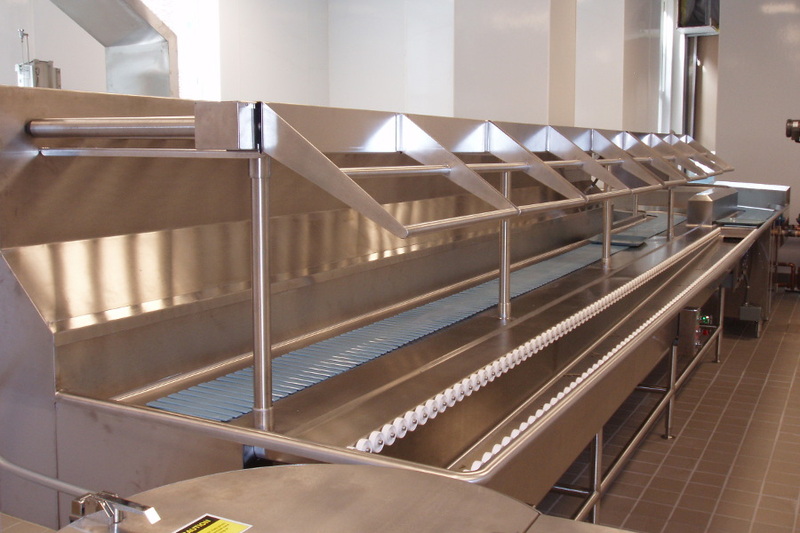 We can make everything you need to complete a POD system and much more.